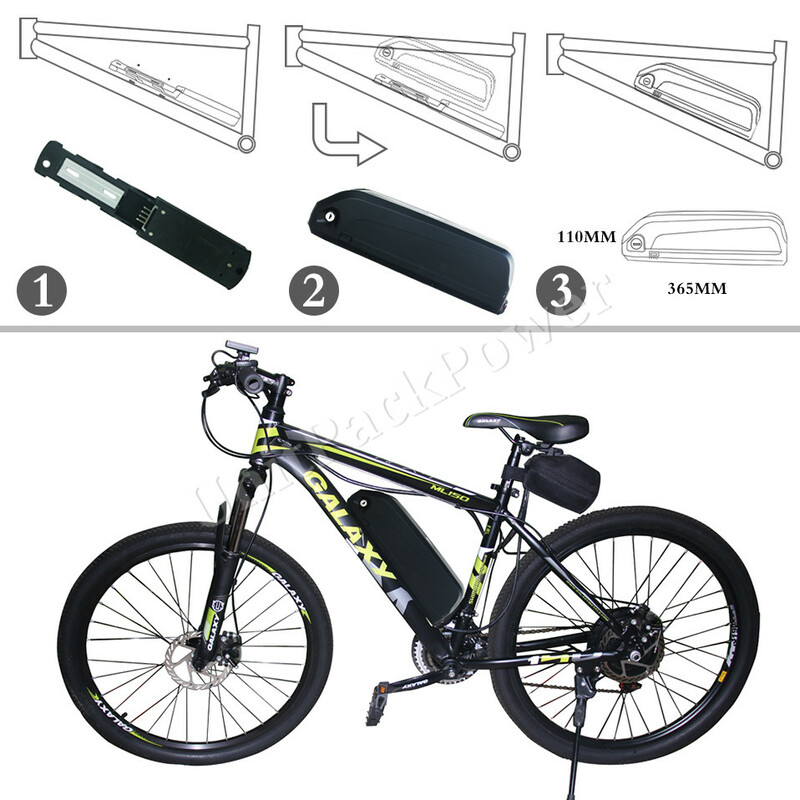 Electric bicycle batteries with US EU UK AU charger AC plug,it will be matched as delivery country if without request. 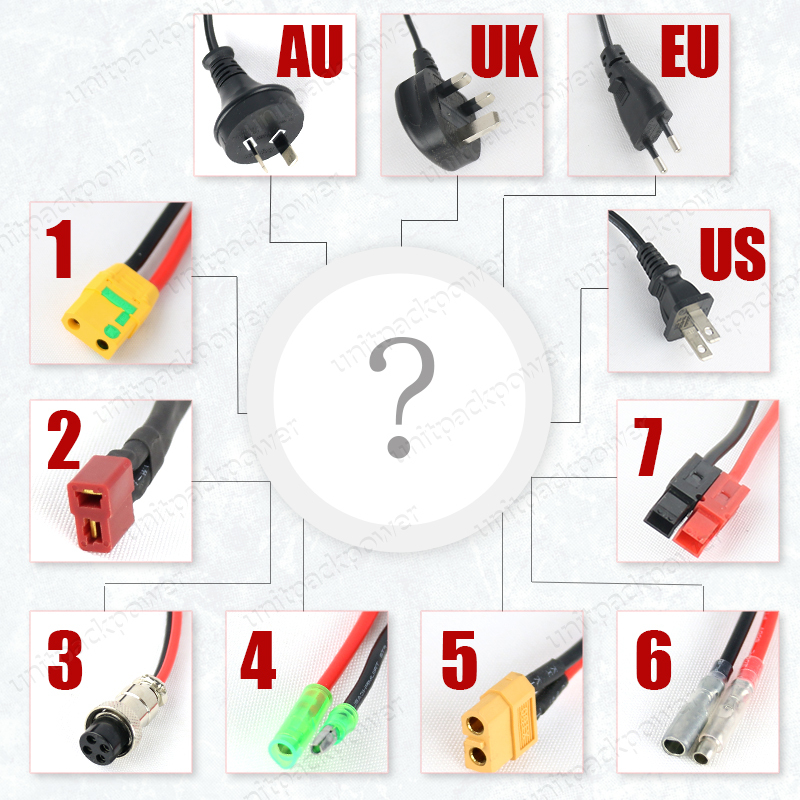 There are 7 different kinds of electric bike battery discharge connectors available for you to choose, if without request will shipping with 250mm naked cables. 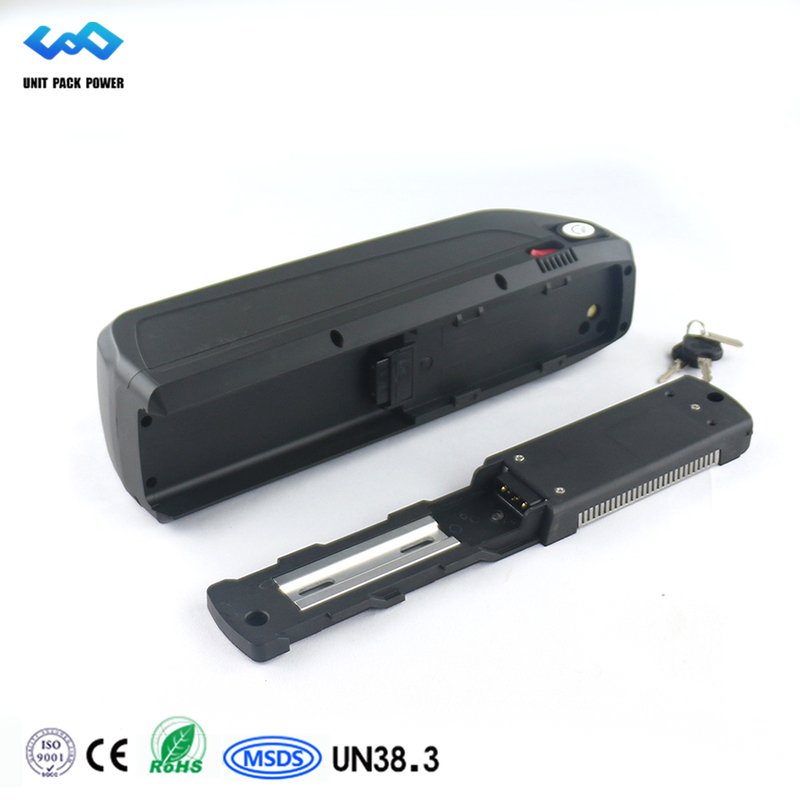 Shipping by USP/DPD, tracking number can be trackable online after arriving Europe. Shipping time is usually 7-12 working days( not including Sat Sun) after delivery. Shipping by Fedex/UPS, Shipping time is usually 6-12 working days after delivery. 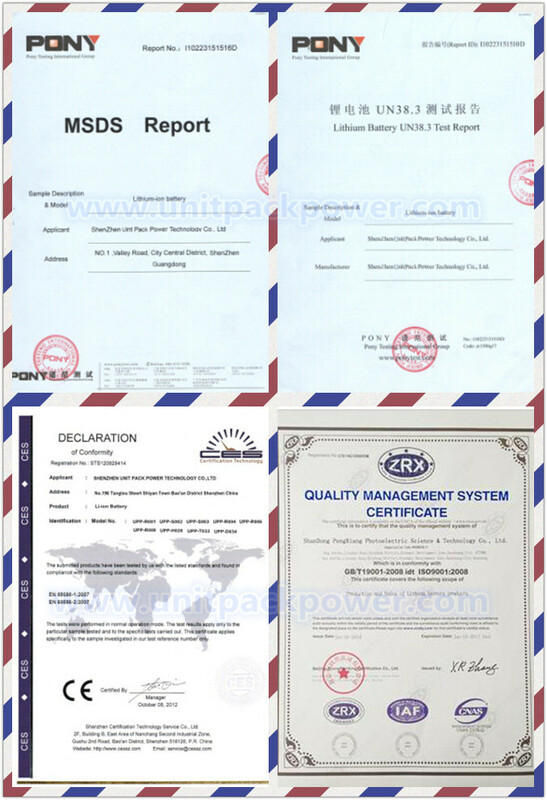 1)Shipping by Special Line to Australia, Malaysia, Thailand, Taiwan, Shpping time is usually 4-12 working days. 2)Shipping by Specail Line to Russia, tracking online update after arriving Moscow. Shipping time is usually 18-20 working days. 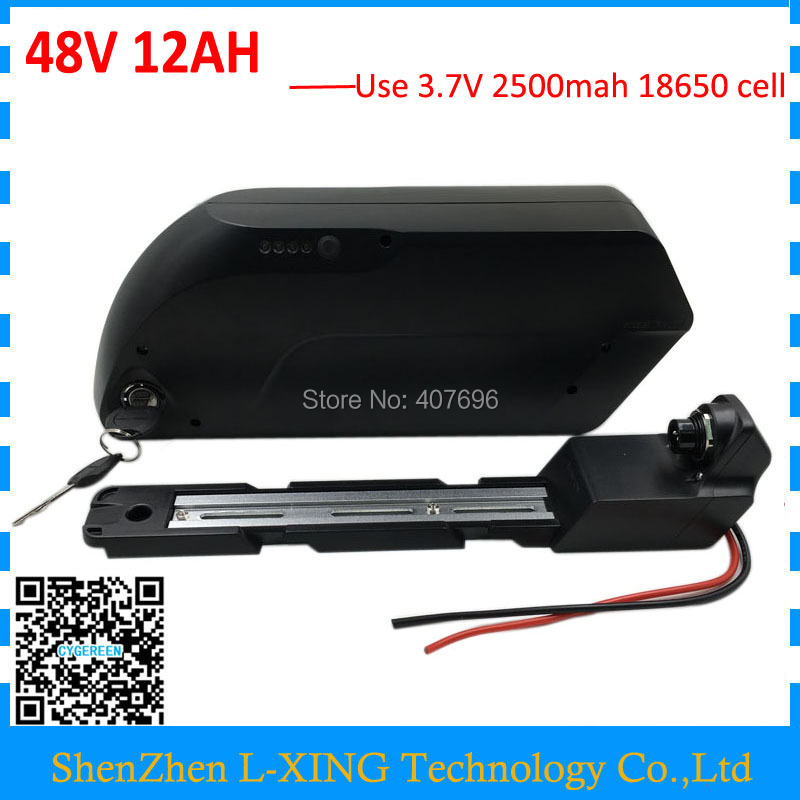 and if there is stock at USA and Germany warehouse, you can serch on below picture. 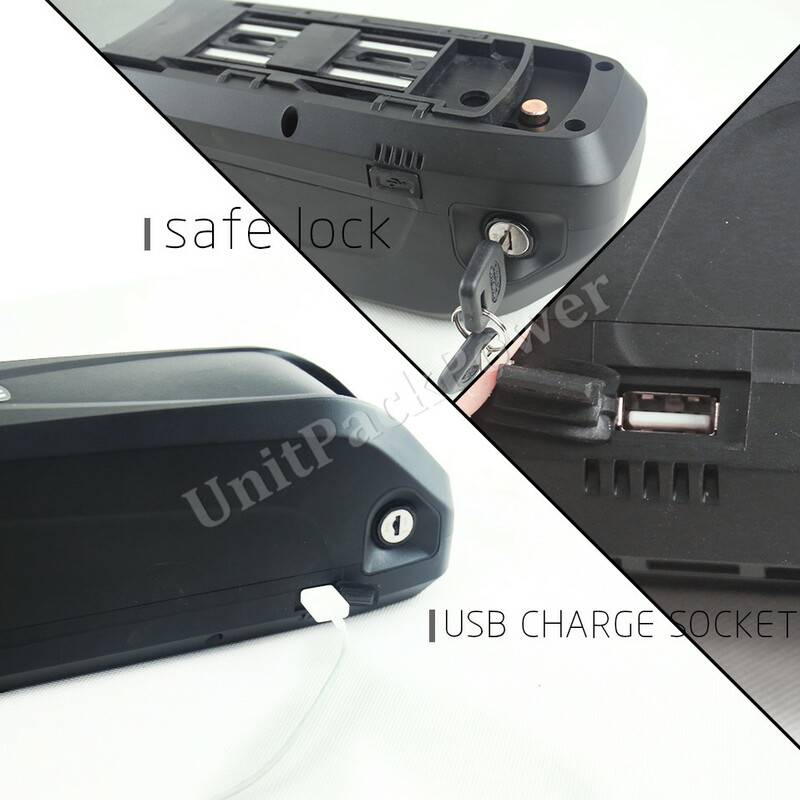 Ship from USA for USA customers only; Ship from Germany for EU customers only. 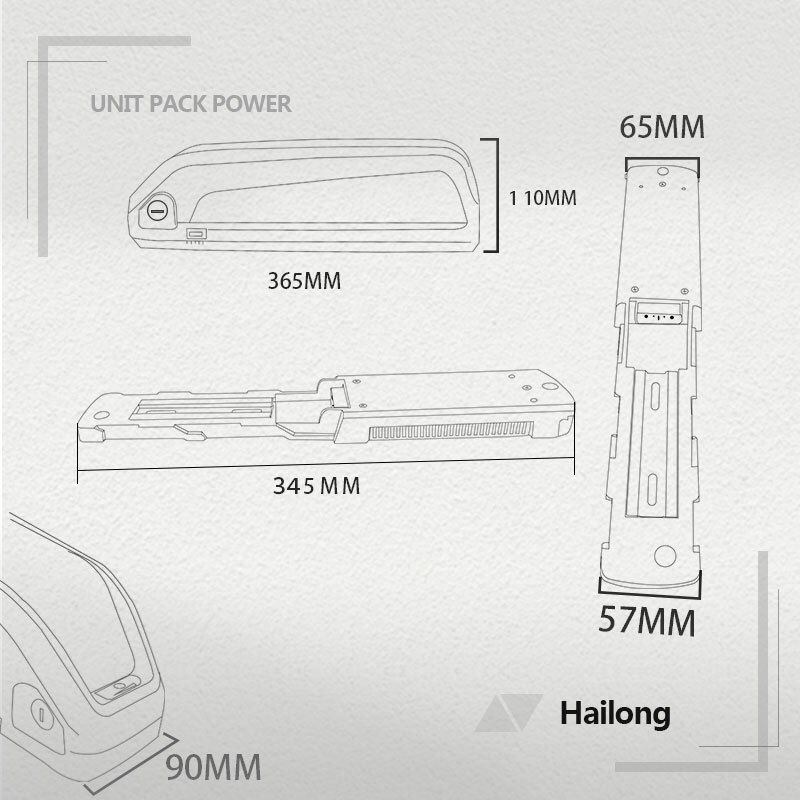 if you order above 5pcs per order please contact with us we can give you some discount. 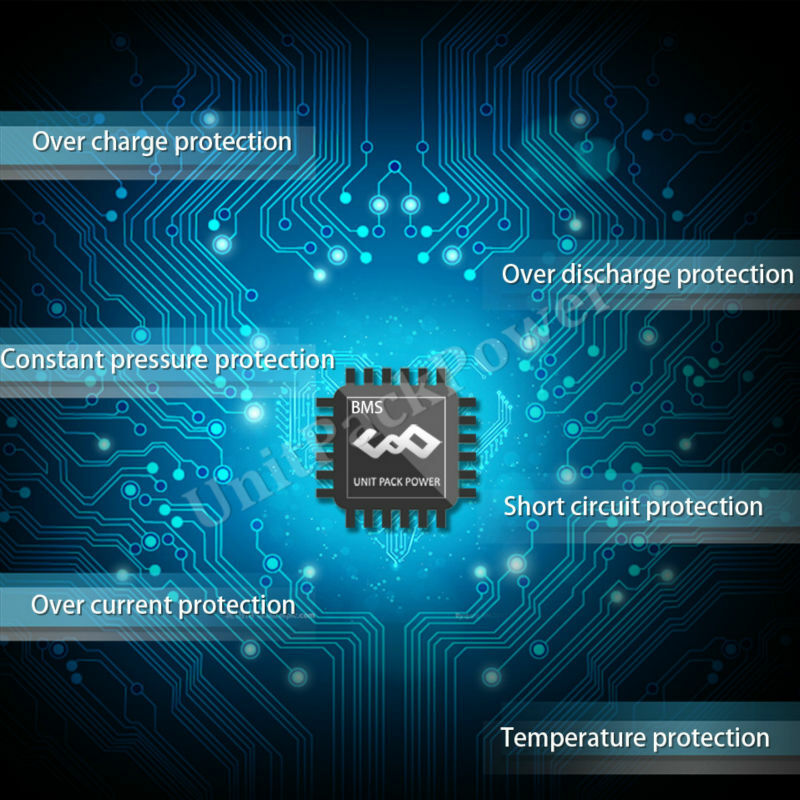 1 year warranty,if there is any quality problem in one month we can return the money after you provide the proof. 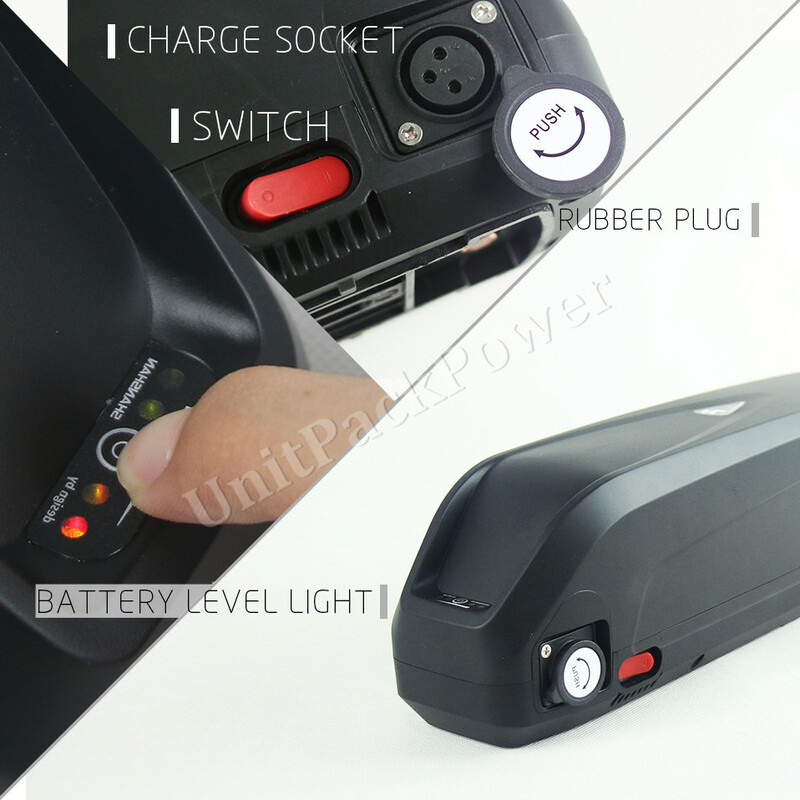 After one month we can send BMS or cell to you for repair or you can send back to repair. 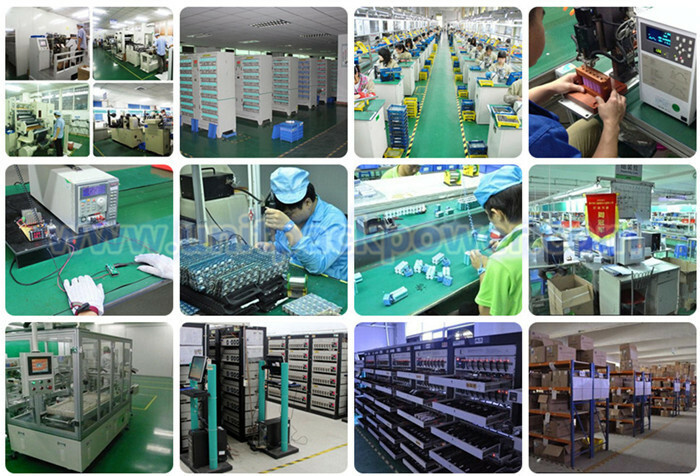 All the battery we use high quality cell and BMS,we 100% test every battery before shipping.Rest assured purchased!